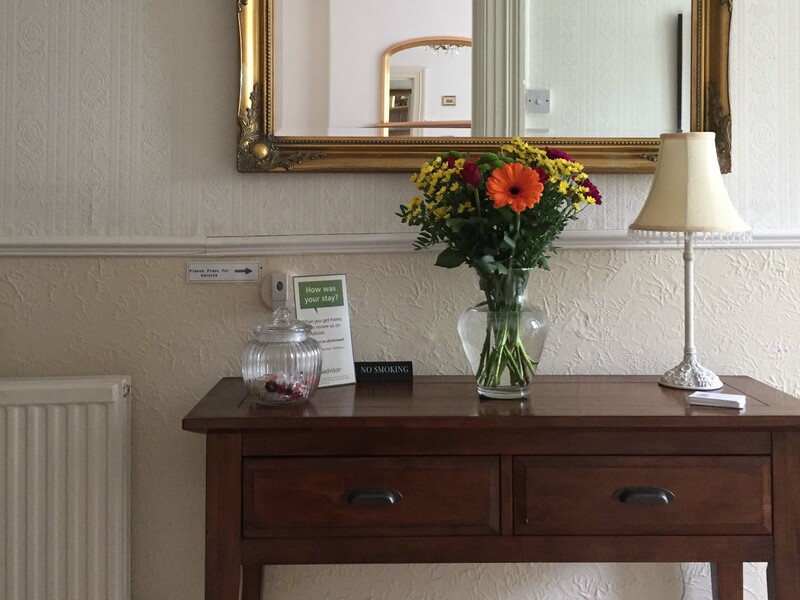 Welcome to The Branstone Guesthouse Llandudno, a family run Victorian townhouse, built in the mid 1800’s and ideally located for all the best attractions that Llandudno has to offer. 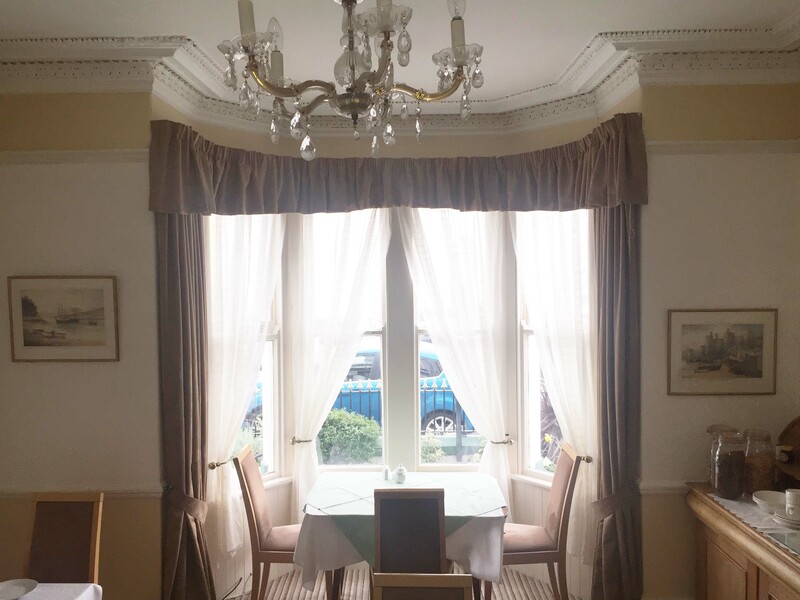 The Great Orme tram, the beaches and pier are all within a few minutes walk away as is the main shopping centre with its excellent variety of shops, bars, cafes and restaurants. Llandudno is a beautiful, historic seaside town and attracts visitors from round the world. 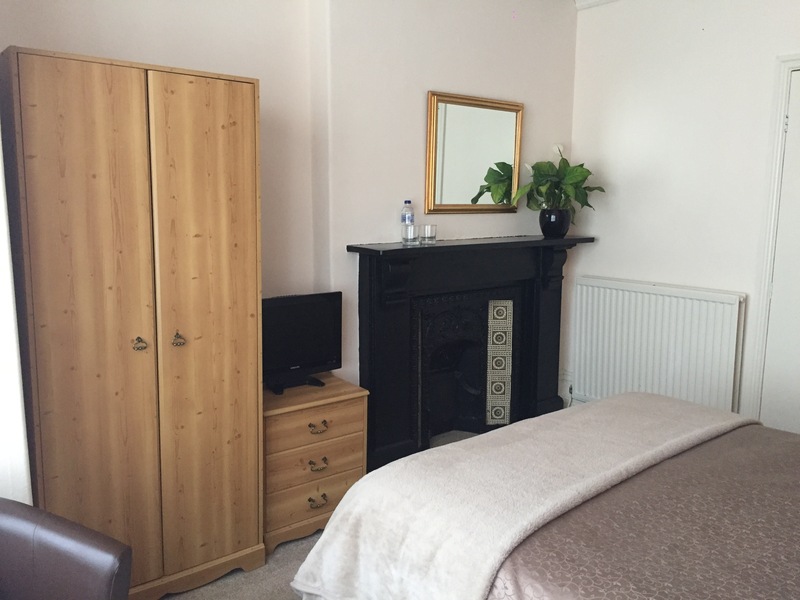 The Branstone is the perfect base for exploring Snowdonia National Park, and the Llandudno’s famous Great Orme. The Great Orme has one of Europe’s longest cable car systems, a dry ski slope and a toboggan run. For our guests with an interest in history and archaeology we are ideally situated for a visit to the Great Orme bronze age mine and the Llandudno museums. If you enjoy the arts, Venue Cymru Theatre is a 15 minute walk away and hosts a variety of shows and events throughout the year. The town of Conwy allows you to step back in time with cobbled streets and quirky shops and on top of that a thirteenth-century castle. The is a harbour where you can take a cruise and many beautiful walks and delightful places to eat and only a few minutes by car from Llandudno.